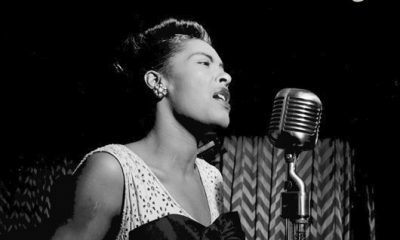 Billie Holiday's albums from her distinguished career are reissued digitally, many for the first time. 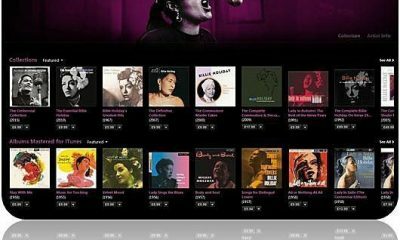 Lady Day goes digital! “We don’t have a singer,” said the manager at the Rustic cabin. 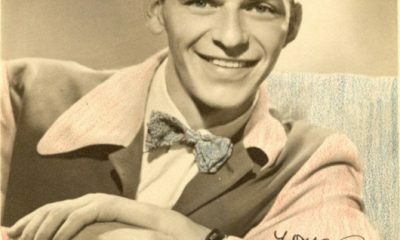 “We have an MC that sings a little bit.” .....a 24 year-old Frank Sinatra! 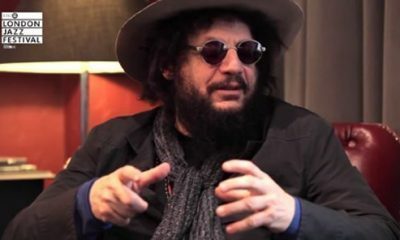 Every now & then you hear a record by an artist that you've not heard before and it sends shivers down your spine. 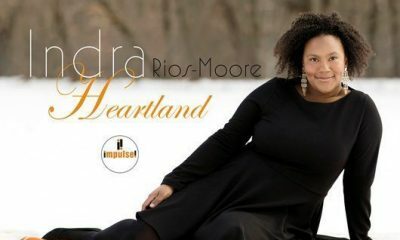 Indra Rios-Moore is such an artist. 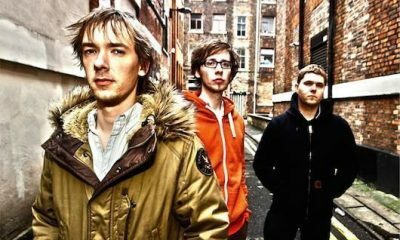 British acoustic-electronica trio GoGo Penguin have landed a prestigious three-album deal with the famed Blue Note label, via Universal Music France. The first trailer has been released for the upcoming film about Amy Winehouse, ‘Amy.’ The documentary will be out in the UK and Ireland on July 3. 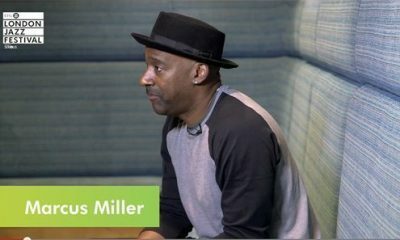 Billie Holiday’s centenary, on 7 April, was the impetus for Universal Japan’s jazz team to conceive an album with an exciting jazz talent – José James. 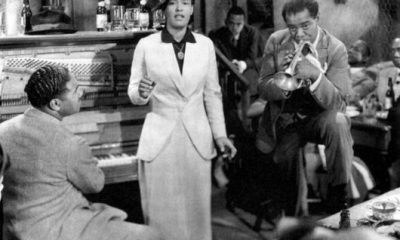 The premise of the film was simple – how jazz was born in New Orleans in the early days of the 20th century and then conquered America. 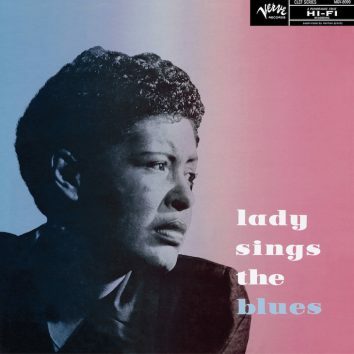 'Lady Sings The Blues' is Billie Holiday's 1956 album that was released to coincide with her autobiography of the same name. 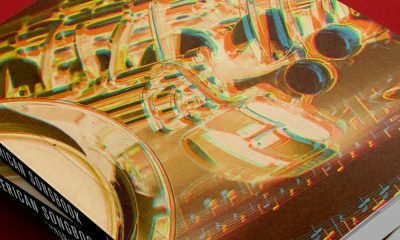 We’ve pulled together 20 quotes by Louis Armstrong that tell you a lot about himself and his life. 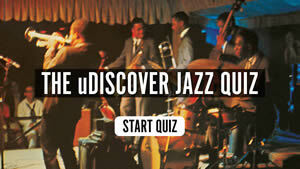 Discover the best quotes from Louis Armstrong. 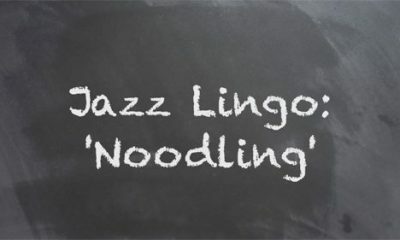 Our friends at Serious, organisers of the EFG London Jazz Festival, have created a series of videos that help de-mystify jazz lingo & this is the 1st one. 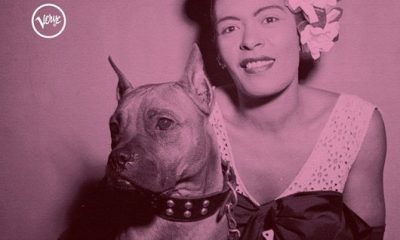 Choosing just 20 of the best Billie Holiday songs seems like an impossible task, but these songs tell the story of Lady Day’s career. 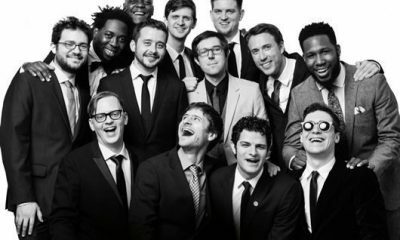 Watch Snarky Puppy perform their new track 'Gretel' with the Metropole Orkest.